 We pick you up for your Jackson Hole Snowmobiling tour early in the morning for a full day ride. You can call Terry at the front desk at 307-543-2477 in order to book the trip. 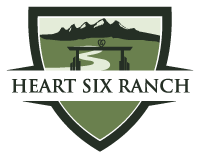 After we pick you up we will bring you to the Heart Six Guest Ranch Lodge and you can eat breakfast and check the place out. We provide all the gear you will need and once you are ready we will take you out to the snowmobiles for your ride.  Jackson Hole Snowmobiling through Heart Six Guest Ranch take place in our front yard where we start into the Briner-Teton Wilderness through some wooded logging roads and then back into the alpine meadows which at that time of year due to the elevation are covered with deep deep powder. You can either cruise the trails or go screwing around in the giant meadows. If you go trail riding exploring the mountains is really because we can take you to some remote lodges and restaurants and even to where some of the Elk, Moose, and even Mountain Lions hang out at certain times of the year. Once the day is over we invite you back to hang out at our antique bar, the Bronze Boot Saloon for a drink or early dinner. The Bronze Boot Saloon is over 125 years old and has entertained famous people like Buffalo Bill Cody, Patsy cline, and even Roy Rodgers. The ranch is so old that President Truman once visited. My best advice is take your time and hang out at the lodge in front of the fire after that long day.